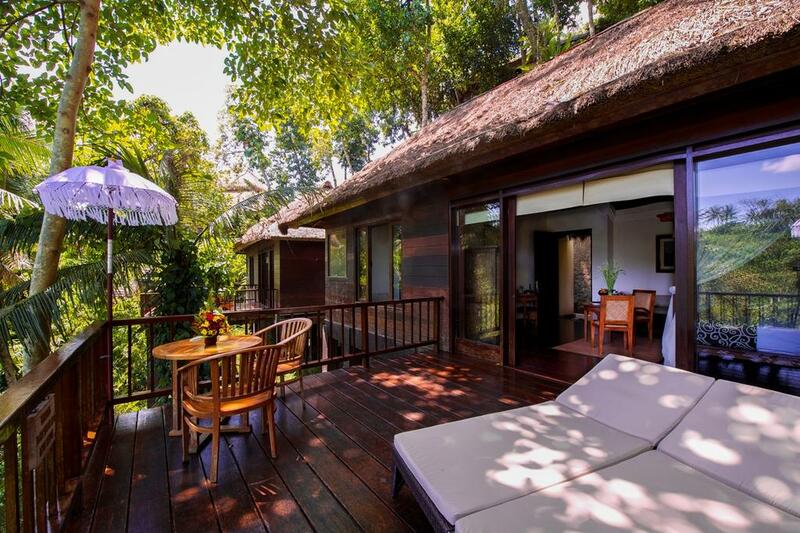 Capturing a sliver of the Petanu River's tumbling journey towards the sea, the Natura resort & Spa, is a sanctuary for the senses. 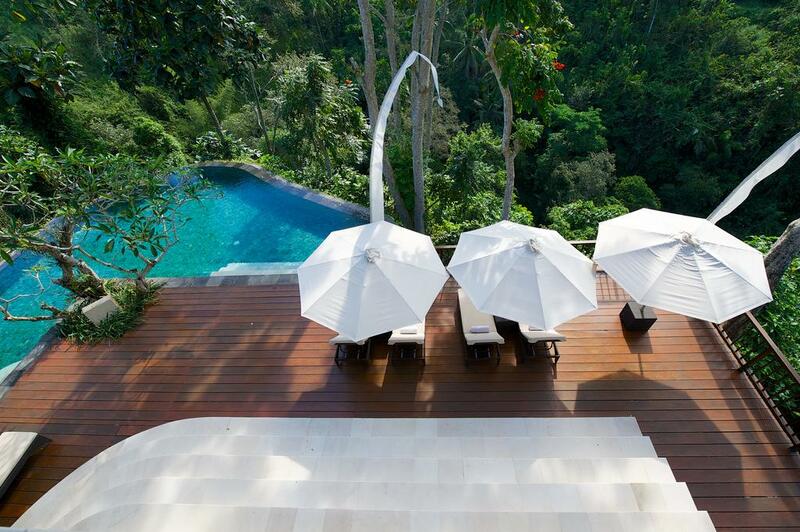 Fourteen luxury villas designed by Bali's prominent local architect Popo Danes enhance the beauty of the site. 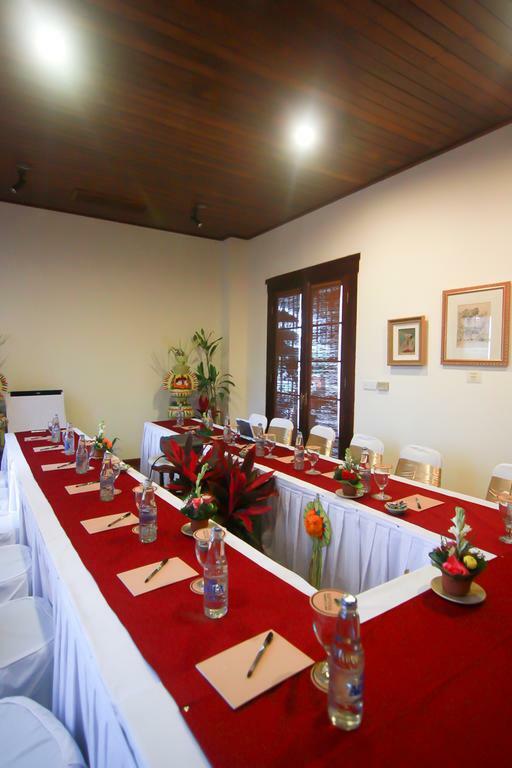 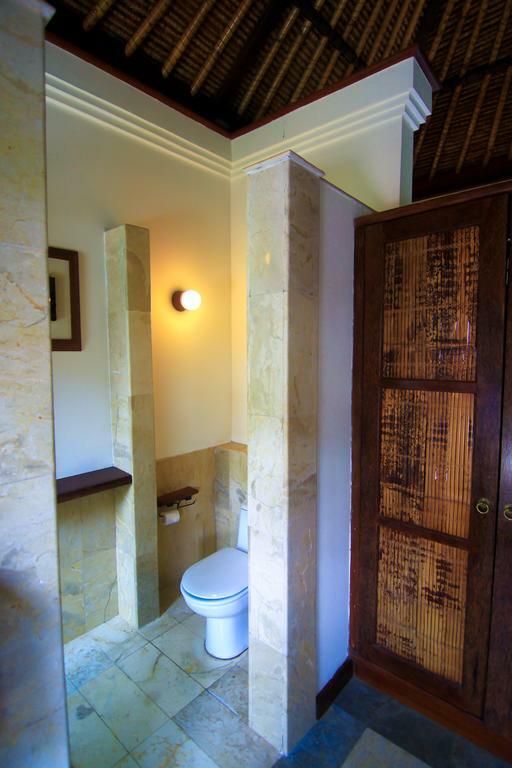 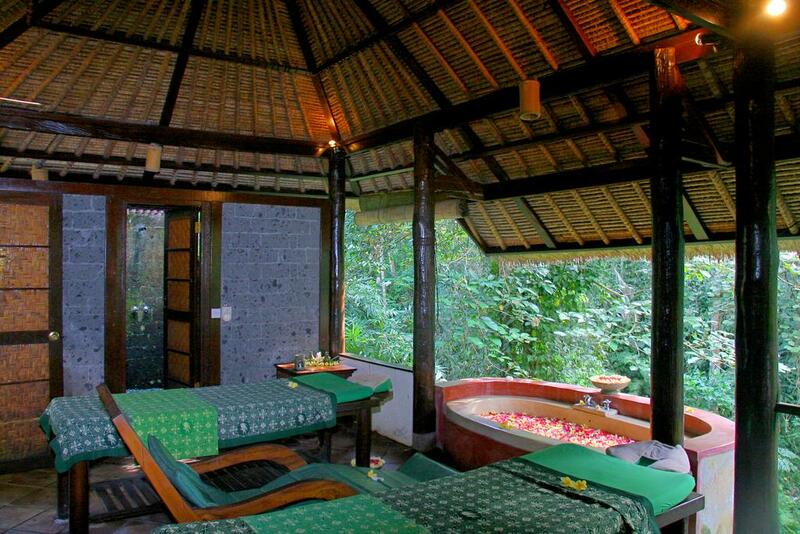 Access is through the traditional village of Laplapan , just 3 km from the center of Ubud. 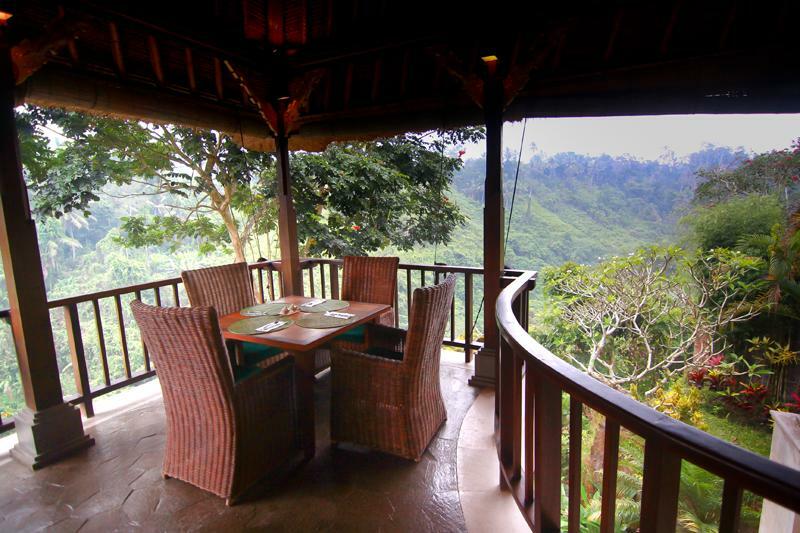 Snugly fitted amongst the foliage of the native trees, all villas are oriented to face the sunset with spectacular views over the Petanu river valley.